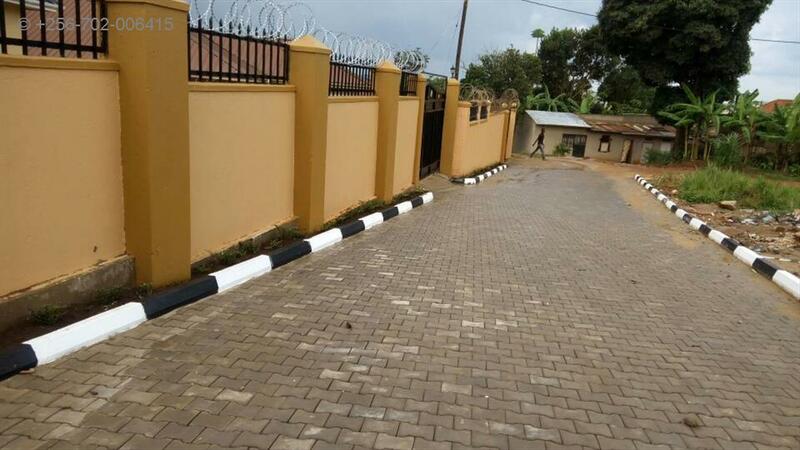 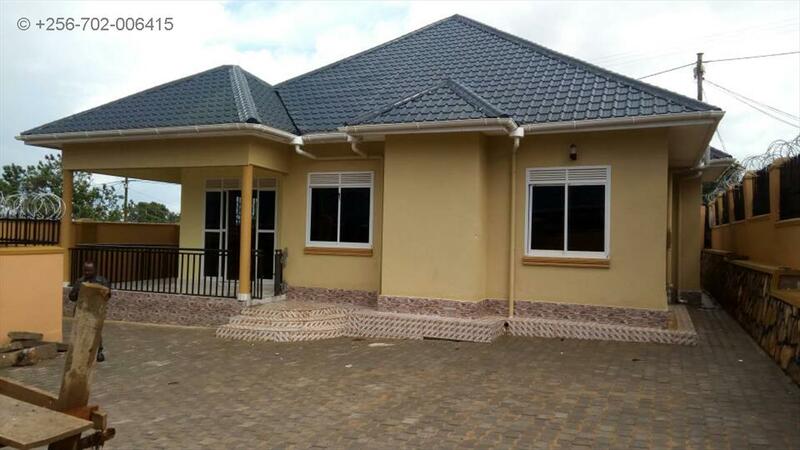 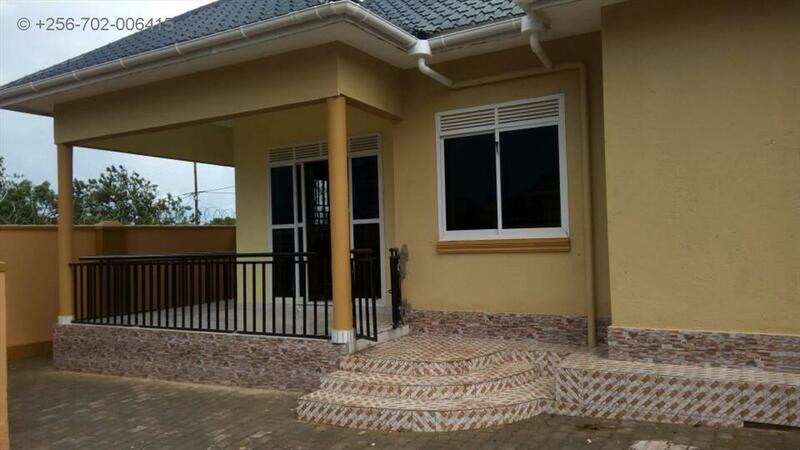 This is a 4 Bed roomed house in Bweyogerere with a master bedroom ensuite ,2Toilets ,Large Living Room with high Ceilings beautifully decorated and furnished Large Dining area,big compound,well developed neighborhood . 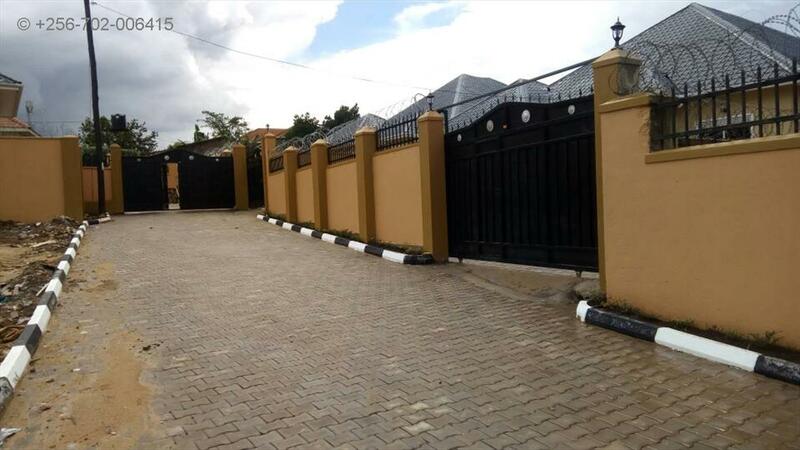 its on a plot size of 12decimals with a private Mailo title .Asking price 320m but negotiable. 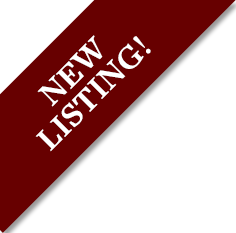 Am interested in viewing this property (with code 25113) on 4/24/2019 at 3:00pm, please confirm my appointment.